From the delightful storybook of The MakeShift Ensemble comes a new adventure through the deep blue. 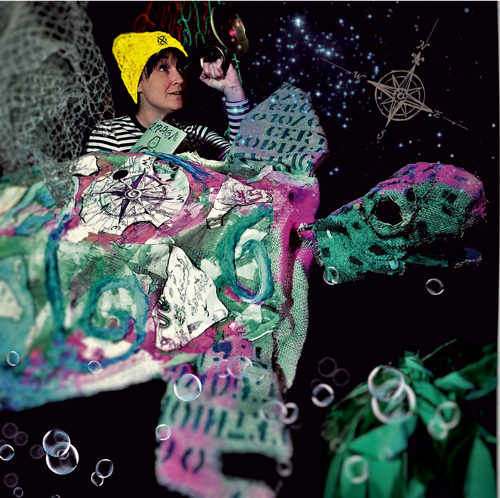 Discover the ancient song of the Sea Turtles as they guide us through ship wrecks and sea shells, to sing their song anew when the future of their underwater world is in peril from plastics and beasts of the deep! A tale to enchant listeners young and old!